The most frequently asked question is “Do you have any sites available for rent this summer?” And unfortunately the answer to this is no, we are fully booked for the season and do not have any overnight or long-term sites available. 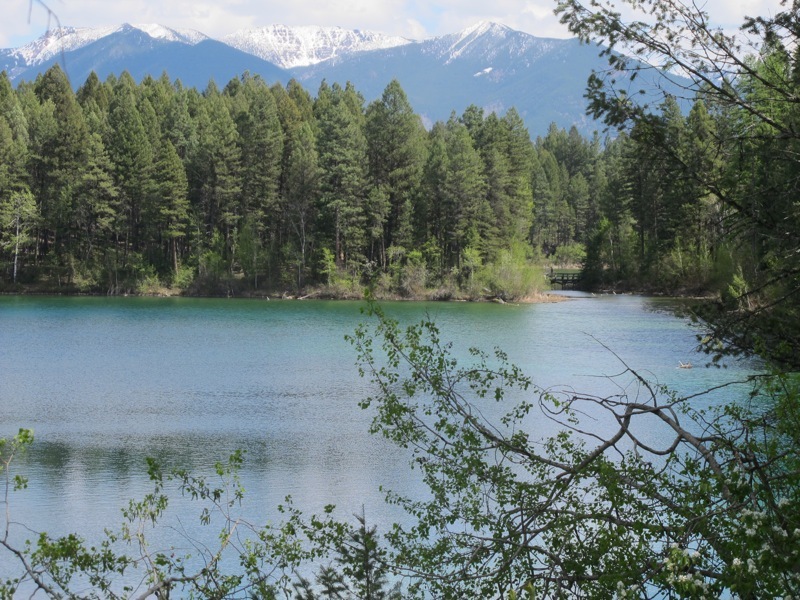 A campground with five lakes, an abundance of the endangered painted turtles, many mountain bike trails throughout, two beautiful sandy beaches among its attractions. 105 vehicle accessible campsites and 2 group campsites. Campsites vary in size and can accommodate everything from a large RV to a single tent. Park is open May 1 – Sept. 30; campground gate is closed but gate for boat launch access is open during off-season. This campground is also wheelchair accessible. There are also 2 yurts available approximately 2 km from the campground. Forest Recreation Campsites: beautiful campsites throughout BC with basic services (picnic tables and outhouses) available on first come, first serve basis. Information on area forest rec sites below; click on the links for more info including directions to each. For a detailed PDF of all Forest Recreation Campsites in our Rocky Mountain District (with weblinks to each), click here. 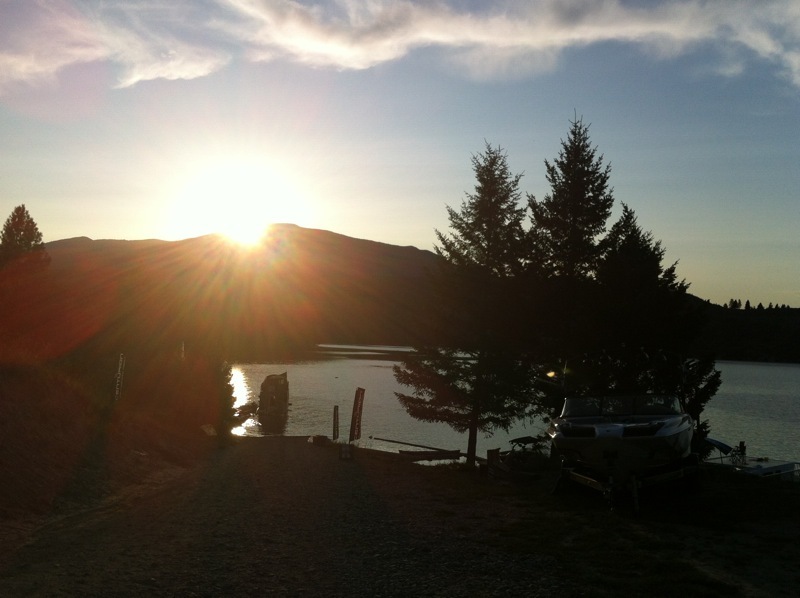 Gold Creek Bay: Located a 25 minute drive south from the Marina on Newgate Road. medium-sized, partially treed site located on a protected bay on Lake Koocanusa. Suitable for motor homes. Boat launch available. $14/night. Edwards Lake: A small, partially treed site on the north side of Edwards Lake. Boat launch, picnic tables, outhouses. Ayes Ranch: Ayes Ranch Campground has extensive beautiful sandy beaches and shade trees. There are 145 sites; 125 of them are seasonal (currently fully booked) but 20 are available for overnight use. Click here to find out more info and/or to book an overnight site. 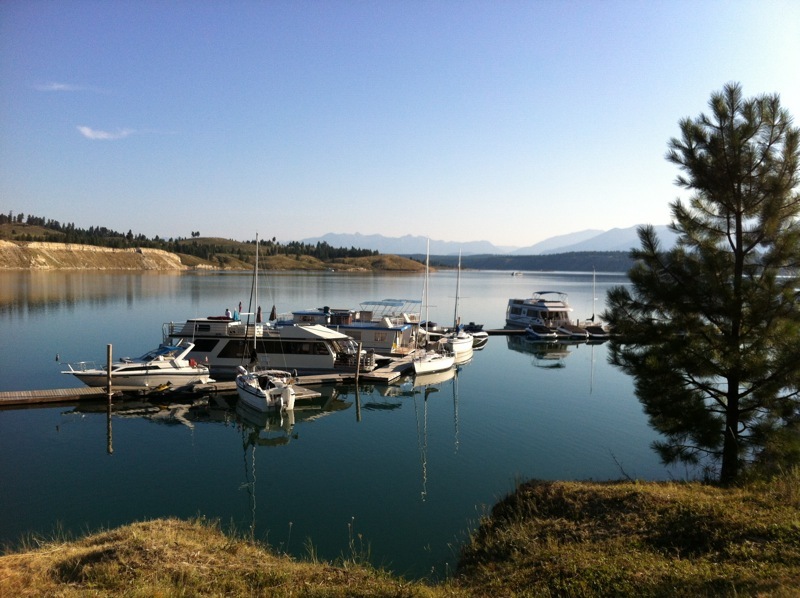 Sunshine Houseboats: Houseboat Charters, Boat Rentals and Gold Creek Bay Campground management. Door Road Campground: extensive beautiful sandy beaches and shade trees. Dorr Road is very rustic and remote. (10 outhouses but no services/water). The sites are spacious enough to accommodate larger RV’s . There is no electricity however quiet generators are permitted. Dorr Road is well worth the drive in. Pet friendly. Big Springs Campground: Located near Grasmere, Big Springs has an extensive beautiful sandy beach and shade trees. There are 65 sites; 35 of the sites are offered for seasonal camping and 30 of the sites are offered for overnight camping. Pet Friendly. The remote location and rustic-ness of Big Springs Campground guarantees quality family time as there is no electricity or internet. Reservations are available by phone, call (250) 887-3203 ext.1. Calls are returned in the order in which we receive them and before new phone calls are answered. PR Campground & RV Park: 14 spacious, secluded, quiet sites great for both RVs and tents. Dry sites and partially serviced sites (water, sewer, electricity), firewood, showers, ice, pop. Sorry no motorcycles or ATVs. Pets allowed on leash. Nightly and Seasonal rates available. Located at 510 Chief David Road in Baynes Lake. Motel and long term rental units along with serviced RV Sites. Koocanusa Recreation: excellent maps of the area, recreational guidelines and other great info. We also have printed versions of their Koocanusa map available for free in the store. Sorry we are fully booked for the 2019 camping season and do not have any sites available.